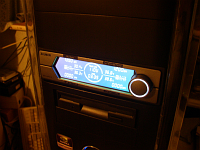 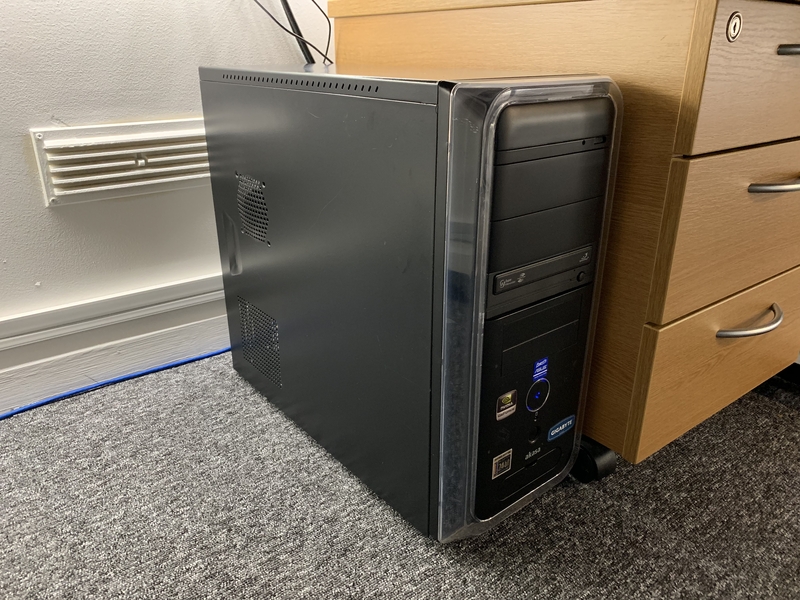 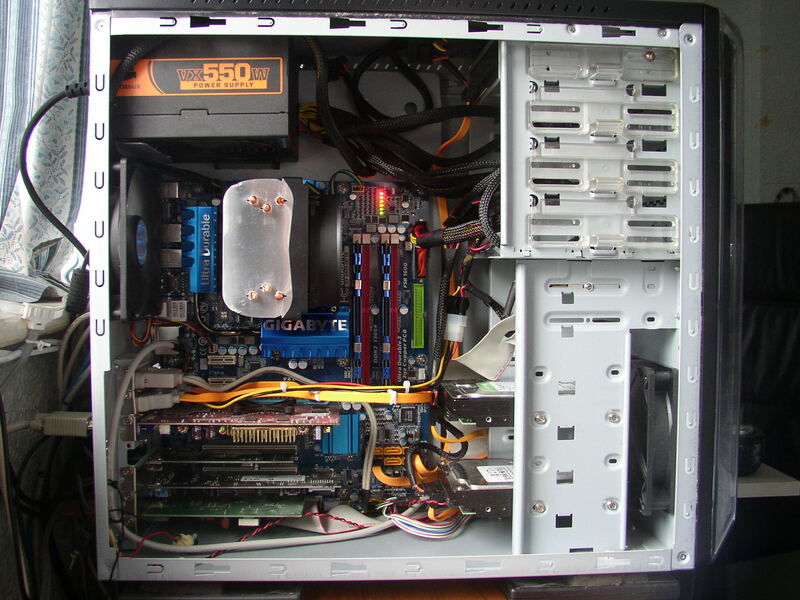 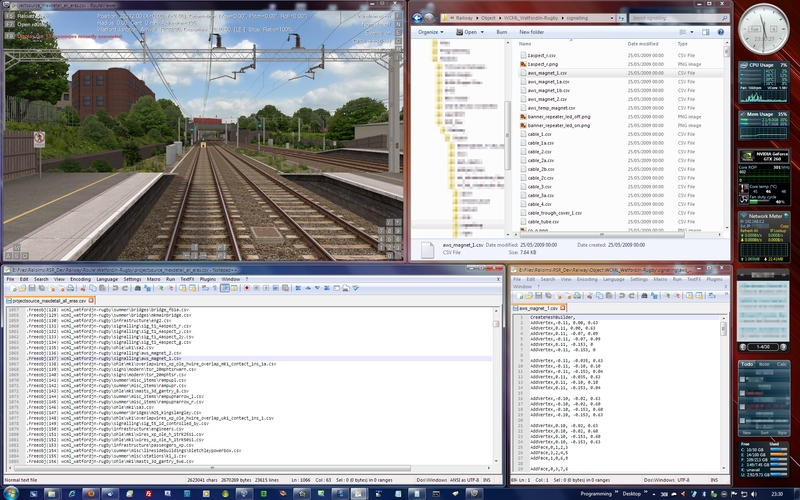 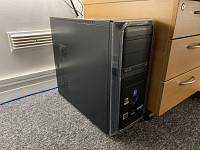 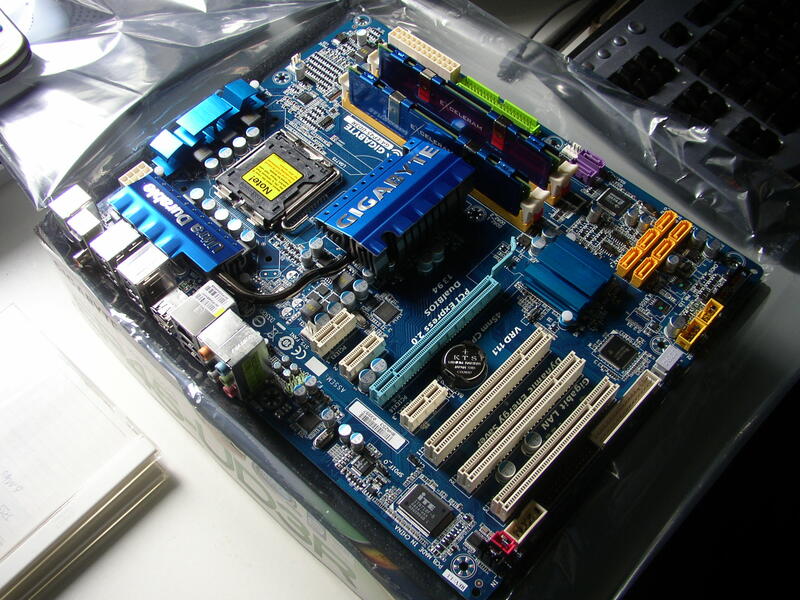 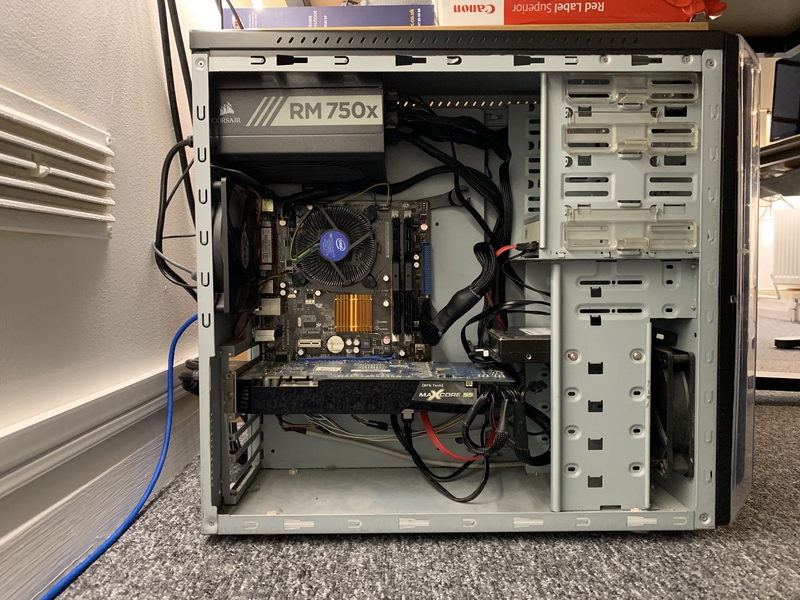 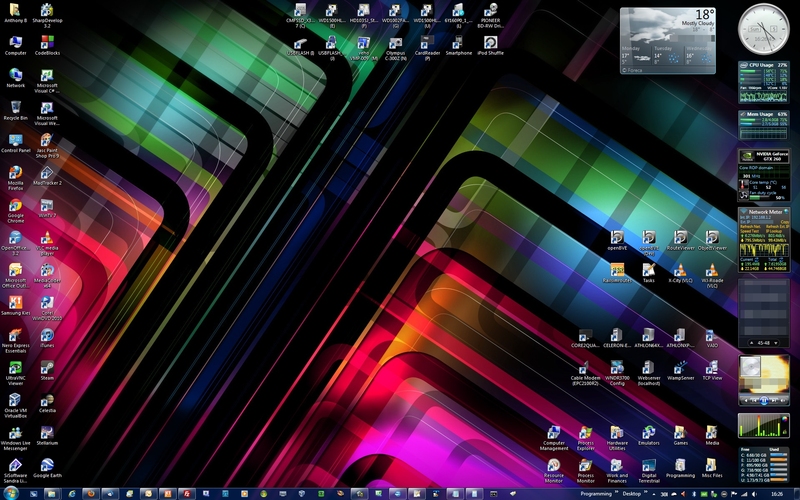 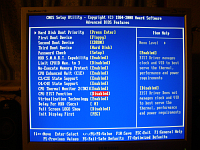 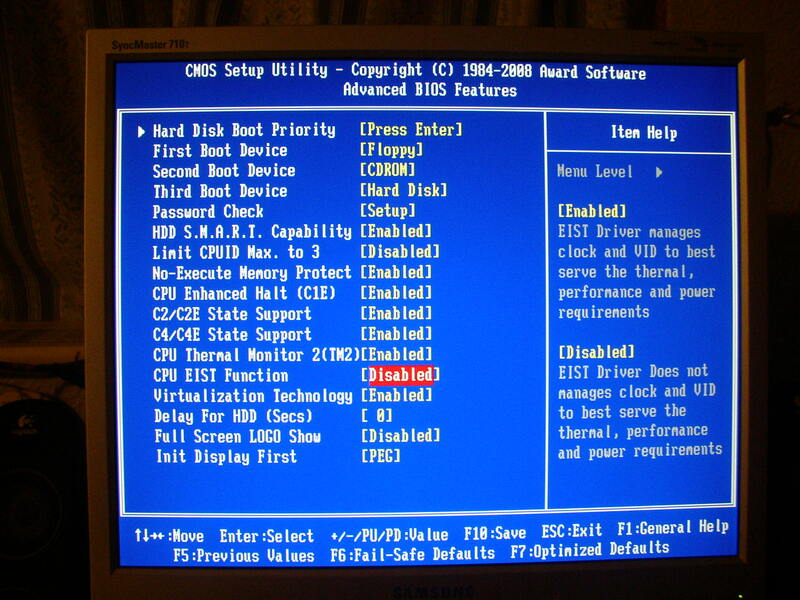 This previous main development system was built to be fast enough to cope with anything I'd have been likely to be doing for quite some time, although I only used it for tasks which required high performance hardware (for everything else, I used my secondary development PC which had lower power consumption). 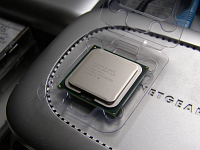 Faster hardware consumed more power, so power saving technologies were enabled as well, and the CPU wasn't regularly overclocked so it'd have a longer life. 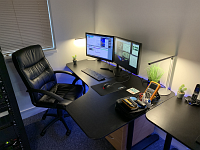 Interestingly, this quad core CPU based system with 24" widescreen TFT monitor, consumed less power under light load, than the earlier AthlonXP 2400+ based system with a 17" CRT did when it was idle, despite the new system being so much more powerful. 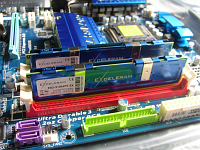 The SSD is used to store the operating system only, in order to minimise the amount of writes to the SSD, and hence maximise the life expectency of the drive's MLC NAND flash cells. 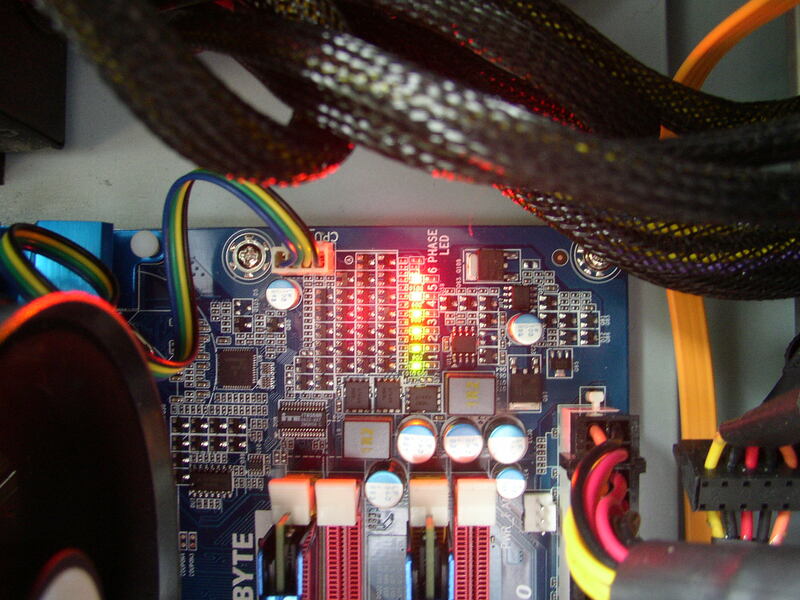 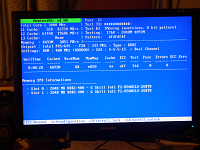 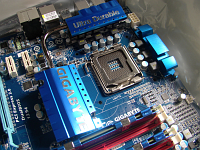 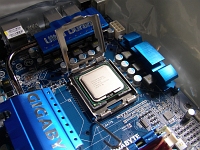 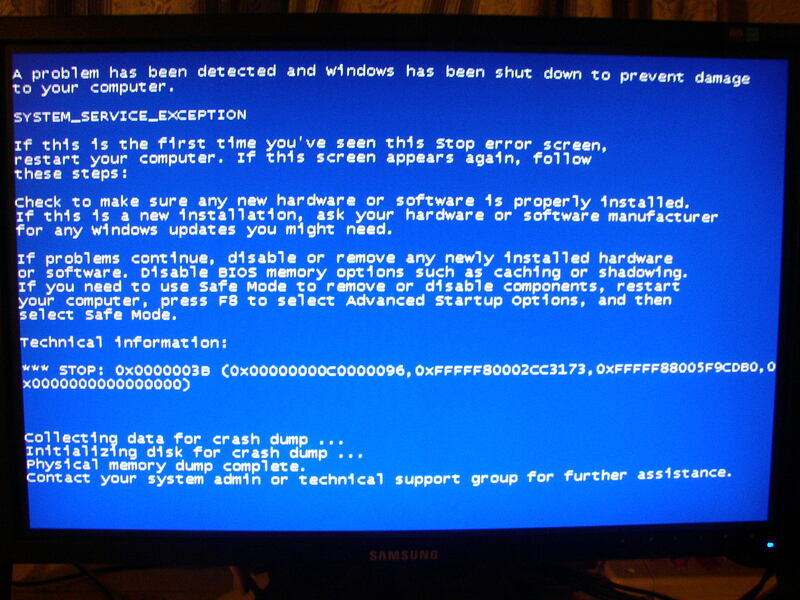 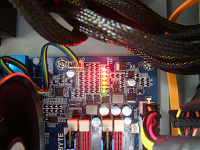 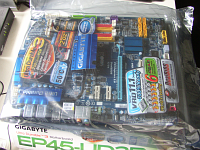 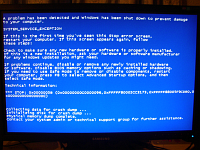 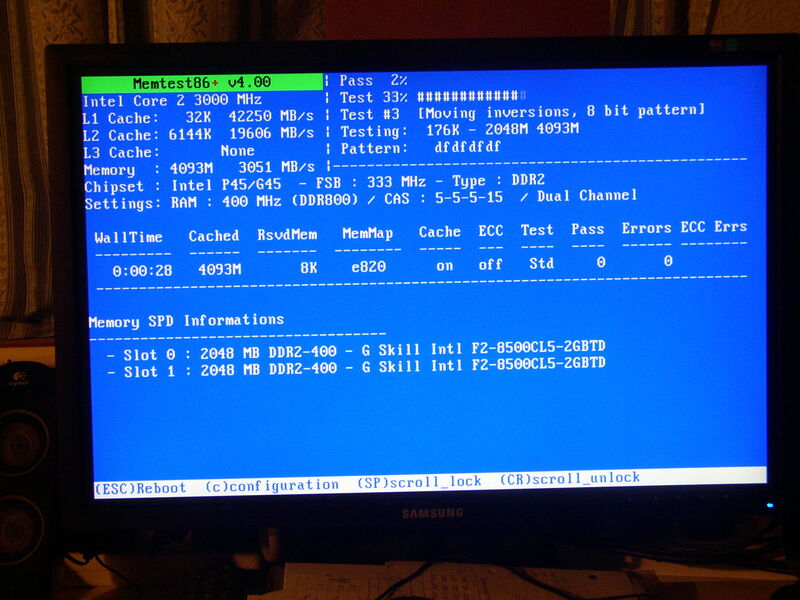 Information: After having three cheap PSUs fail previously, I fitted decent PSUs in my systems. 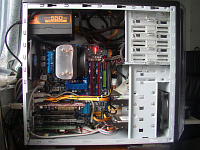 Both PSUs were/are capable of delivering more power than is needed, giving longer life due no over-stressing.